Here at Eternally Green Lawn Care, Our goal is simple – to design a program that fits your specific needs and budget. We do not try to sell you services you do not want or need. Your privacy and satisfaction are what help us grow. There are many companies out there, so what sets Eternally Green Lawn Care apart from the rest? It is our firm belief in doing things with integrity. For us, “Inspired to Be the Best” stems from our moral convictions about the correct way to conduct business. So, whether you have had a previous service or not, we want you to know you will experience lawn care the way it’s supposed to be done—ethically, professionally and with you the customer in mind. We use only the best products on the market today because we want your satisfaction and your lawn to be our advertisement! And we do this with a non-intrusive approach. 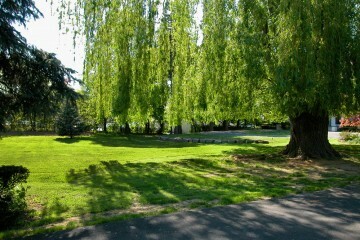 Our goal is not to sell you something you do not want, but rather to develop a lawn care program that fits your needs. That is why we do not solicit by phone, nor do we use fear tactics to sell our services. Whatever services we can offer to you is regarded as a privilege for us. Are you tired of working for hours on your lawn just to be left with brown patches? We are a company driven by integrity, not making a quick buck. Therefore we will always err on the side of doing what’s best for our customers. Our service is a partnership that we are in for the long haul. Frankly speaking, you get what you pay for. We do not sacrifice the quality of a good product because leads to poor results. You will always get a quality product, applied at the proper rates. Our crews are licensed by the state and continue hours of training every year to stay up on the numerous conditions that occur throughout a season, ensuring our customers get the best service available. Our reputation as a leader in this industry is unmatched. We pride ourselves on exceeding our customer’s needs and this is reflected in their reviews about us. 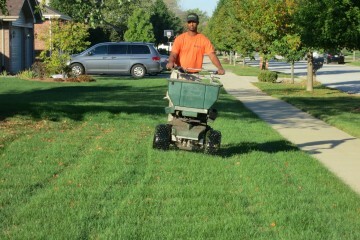 The best lawn care company in the Chicagoland area, hands down! 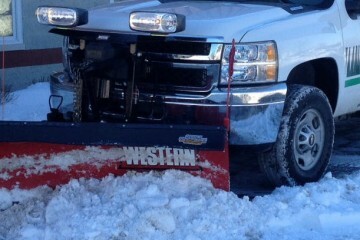 Owner is focused on service and their pricing is very fair. If you've tried other companies and were not satisfied, give them a call. You will not find another company around that does what they do at the level they do it. Great company. Every time we have any questions or issues we get to deal directly with the owner Jim Web. I like that! They are very professional and helpful. Eternally Green lawn care is the only company that does one less application of fertilizer a year for you lawn than all the other companies. WHY??? Because you dont need that many. These guys have done my lawn for years and I am very happy. If you're looking for an honest, trustworthy lawn care company, this is it. Jim, the owner, has always been helpful in diagnosing and solving problems with my yard & trees, at both my business and home. They've treated my lawn for bugs, fertilized the lawn and trees, & aerated my lawn. They're not out to sell you products or treatments that you don't need, and they don't use watered down products on your lawn. Highly recommended!